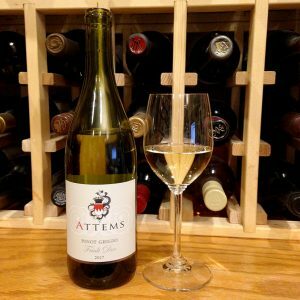 Light straw-gold color; citrus, peach, mango, flowers on the nose; citrus, nectarine, kiwi fruit, tropical fruit, apple, minerality on the palate. Dry; bright, fresh, vibrant; delightfully pure with delightful mouthfeel. 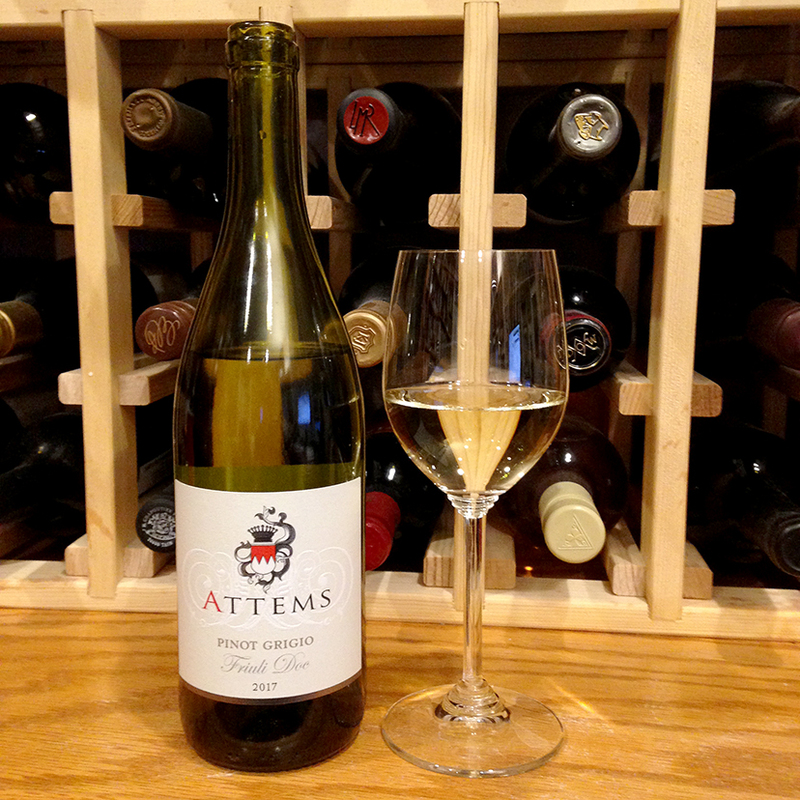 Crisp acidity; almost no tannins; light-medium body; tangy, refreshing finish; 12.5% ABV. The Attems estate extends over 110 acres on south-facing terraced slopes, just to the west of Gorizia. 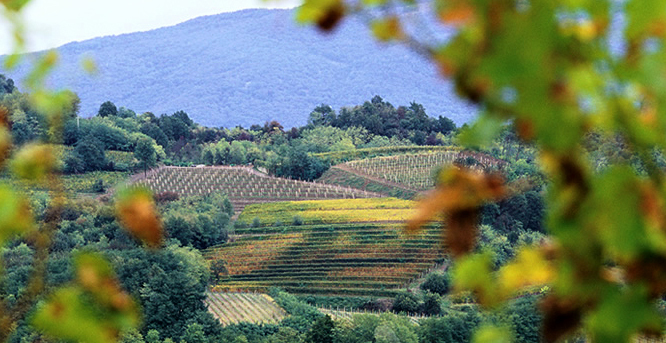 The vineyards are protected from both the cold northern winds and the characteristic “bora” wind of Trieste. 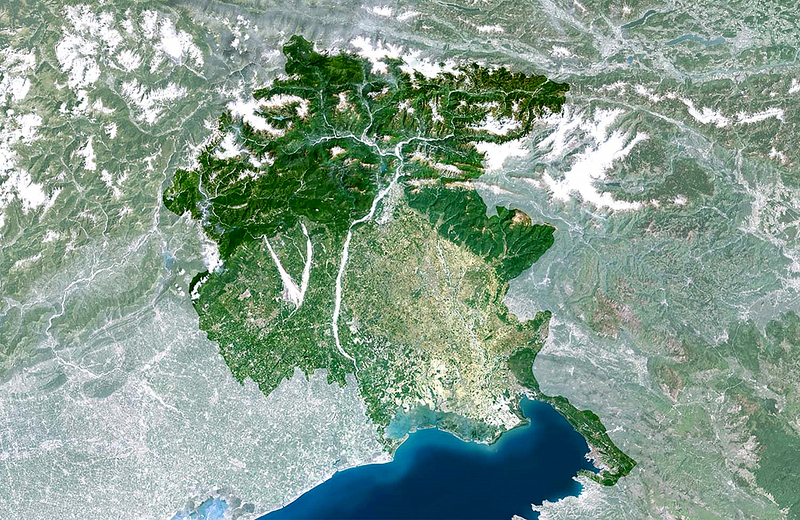 The area is less than 10 miles from the Adriatic coast and on the border with Slovenia. 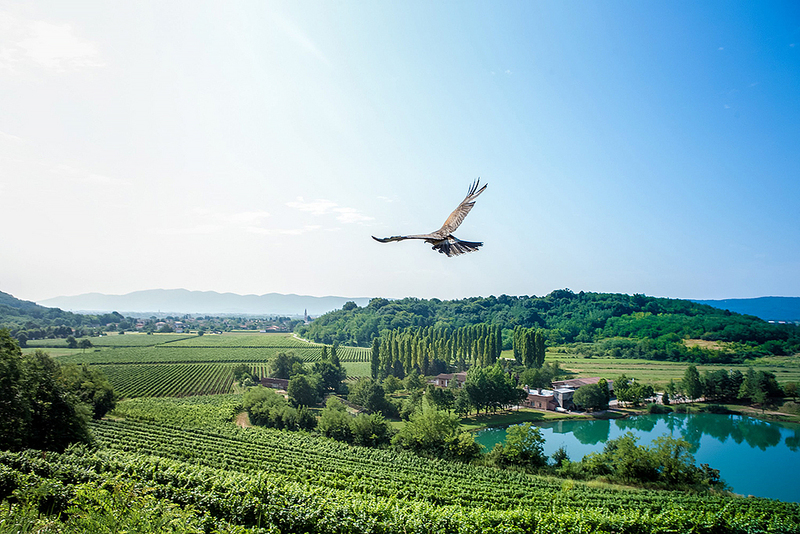 The area is particularly suited to viticulture, making Friuli Venezia Giulia one of the leading grape-growing regions of Italy since the end of the 19th century. 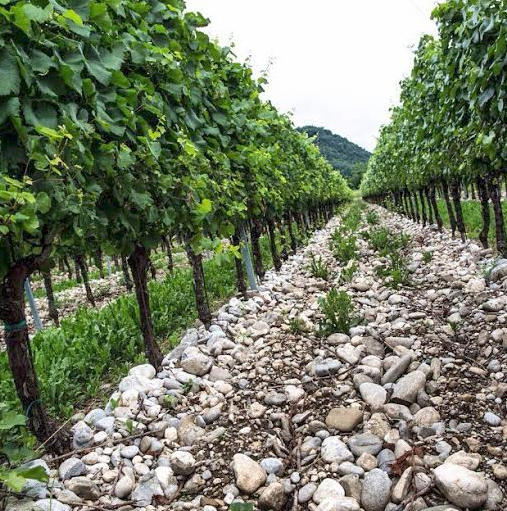 The grapes for this come from the middle of the property, known at “manine,” between Collio and Isonzo, an area of loamy soils with good drainage. The grapes from these blocks are characterized by refined elegance. White wines dominate production in this region, while reds are more prominent to the north and to the south. 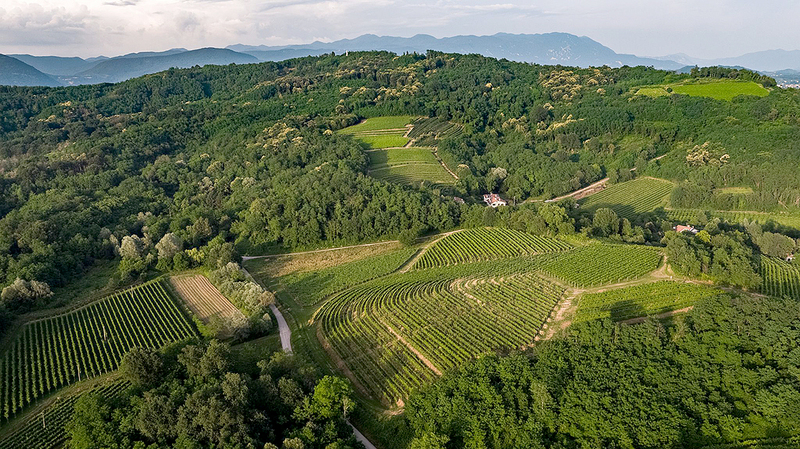 Although small, the Collio sub-region is among the top producers of white wines in the world, especially pinot grigio. While a very small part of Friuli-Venezia Giulia, it is the part that traditionally produces the top quality. Collio wines often have heavier body than pinot grigio from other areas; this bottle is an example. 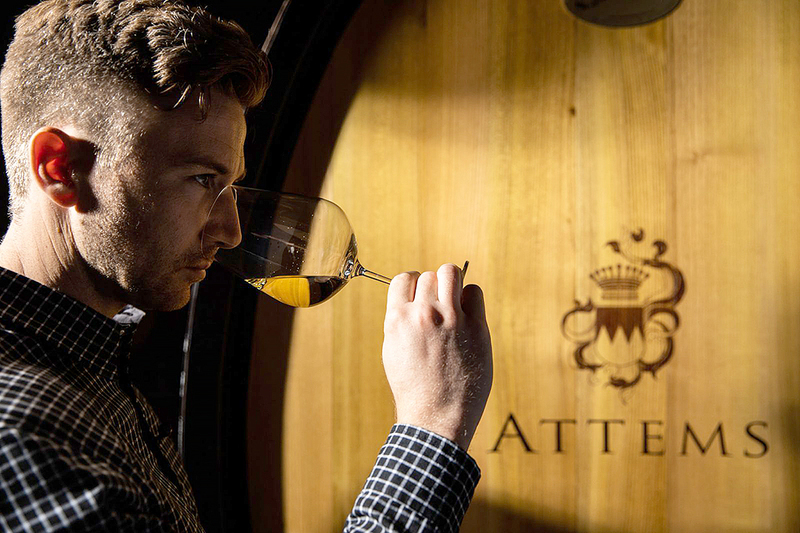 Attems is part of the Wine Consortium of Collio—Consorzio dei Vini del Collio—founded by Count Douglas Attems in 1964. The Count remained president until 1999. He emphasized stewardship of the land and limited yields to ensure quality.